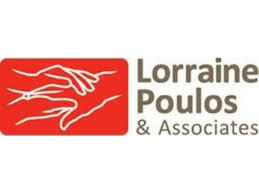 Landmark reforms to home care came into effect on Monday. From the introduction of portable home care packages to new data being captured on My Aged Care, major new changes in home care were implemented this week. Community Care Review recaps what you need to know. Landmark reforms to Australia’s 80,000 home care packages were ushered in on Monday. 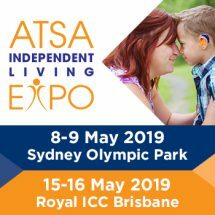 The legislated changes abolish the government allocation of home care places to providers and instead attach package funding to consumers through a national prioritisation process managed by My Aged Care. Unused packages have been reclaimed by the Department of Health and are now part of the national pool of packages. At June 2016, 17 per cent of operational packages were vacant. The growth of organisations is no longer restricted by an annual Aged Care Approvals Round, and services can instead compete for available clients in a market-based environment. Consumers who are assessed as eligible for a package join the national home care queue and are prioritised based on their individual needs and the time they’ve spent waiting for care. A consumer has 56 days (with the option of an extension) to take up a package with their chosen provider before it is withdrawn. Another significant feature of the reforms is the new treatment of unspent funds in home care, which in the past have been retained by providers when a client left their service. Now, if an older person switches providers or leaves home care, any unspent home care subsidies will move with them or will be returned to the Commonwealth. Providers will have 56 days to reconcile and 70 days to transfer a consumer’s unspent funds. According to accountancy firm StewartBrown, on average 12 to 15 per cent of packaged funds are unspent, representing millions of dollars in subsidies across the sector. Under the changes, a new sanction can also be imposed on providers that fail to return unspent home care amounts to the consumer or another provider. 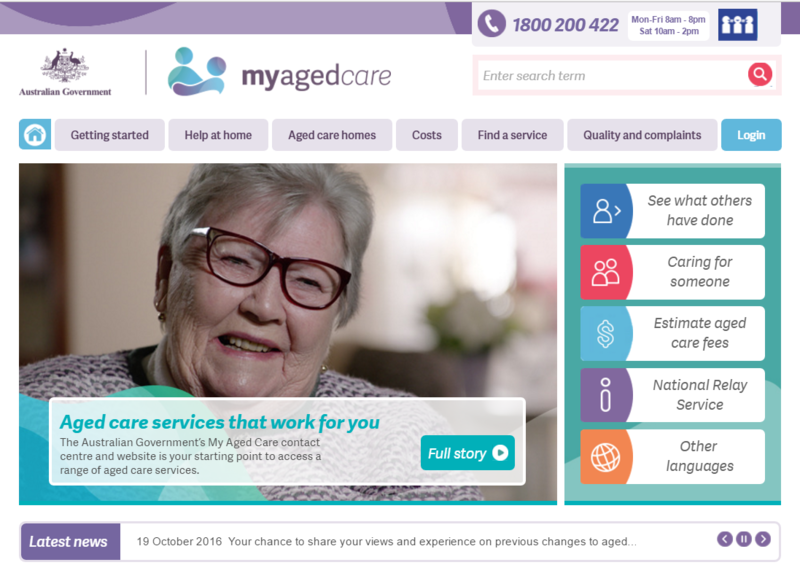 What’s changed on the My Aged Care website? Home care organisations must now publish a maximum exit fee that will be charged when a client leaves their service. Some providers are choosing not to charge an exit amount. Other new fields on the My Aged Care service finder include language, religion and cultural specialties, special needs groups supported, specialised services offerings, applicable surcharges for weekend or evenings and pricing schedule information. For the first time, My Aged Care will also capture and display data on the average percentage of packaged funds a provider will make available to consumers, which will help older people to more easily compare average administration and case management charges. Changes to the approved provider process mean existing residential aged care or flexible care providers can now opt-in to deliver home care without having to submit a new application. Unlike in disability, home care subsidies will continue to be paid to providers, and cannot be cashed out to consumers as a direct payment. The government will also continue to cap the overall number of home care packages available at each level, but the national queue should give the government and the sector a clearer picture of unmet demand in the system. The number of consumers that exercise their power to switch providers. The department’s research suggests this could appeal to only around 20 per cent of consumers. Others have predicted significant consumer movement. Growth in approved home care providers. Community Care Review has previously reported on increased competition from new players including residential care, retirement living operators, CHSP providers, private home care providers and brokerage agencies. Market consolidation, exits and new entrants.